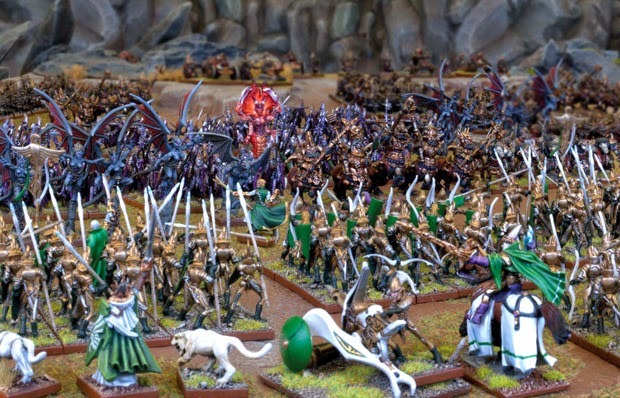 Kings of War Fantasy Battle Game - 2nd Edition by Mantic Games is hugely funded and that means lots of stretch goals are met and add-ons are available already. See more here. 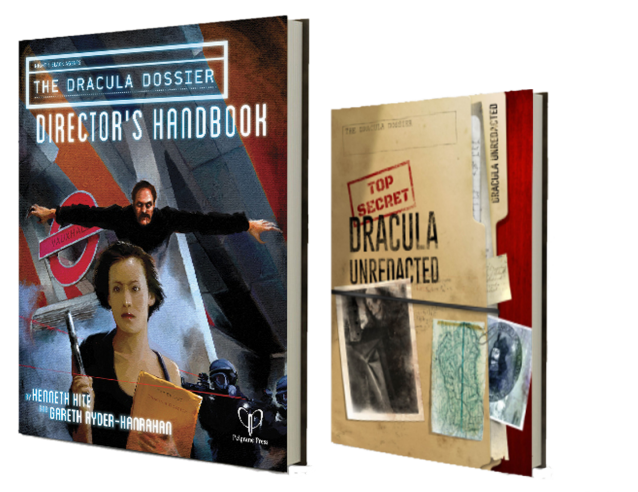 Also, The Dracula Dossier by Pelgrane Press has surpassed its initial funding goal five times and more here. Finally, Protocol Game Series Two by Postworldgames Jim Pinto is doing very well in the early going and you can jump on board here.